The Town of Whitehall is more than a neighborhood or even a community. In fact, it’s the first town to be founded in Delaware in over a century! It’s walkable, bikeable, and filled with that hometown feel of comfort and friendliness. It’s a place where kids ride bikes in the streets and friends gather in the neighborhood coffee shop. The Town of Whitehall sits alongside the Chesapeake and Delaware Canal, just off Route 1, and minutes from some of Central Delaware’s favorite towns and attractions. Come explore the amazing potential of Delaware’s newest town! Make your home work for your lifestyle in the Town of Whitehall. Choose from one of numerous floorplans to craft the home that works for you, or even custom-build your own home from the ground up. Twins and townhomes offer low-maintenance yet still very spacious and comfortable living. Cottage and courtyard homes provide first-floor living and cozier options. Estate homes offer tons of space and scenic natural views. There are even mix-use options, too. 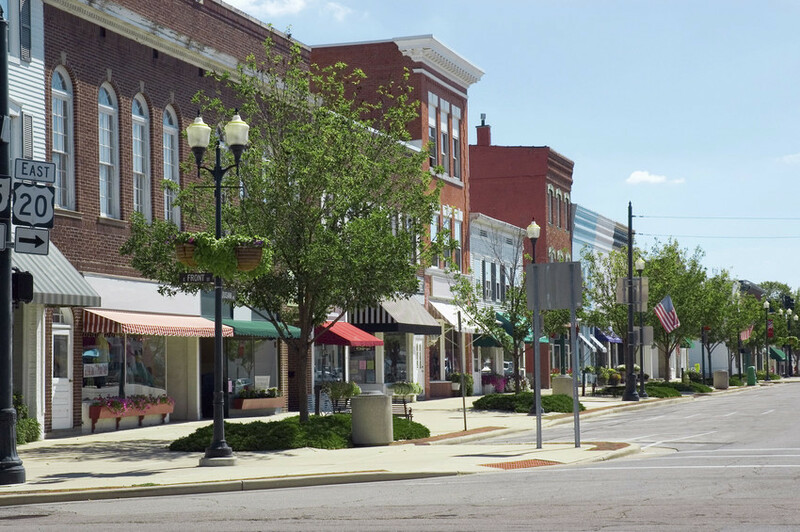 The Town of Whitehall is designed to be much more than a neighborhood. It’s a place filled with potential, with community gathering spaces, with businesses and workplaces, with conveniences and attractions, and so much more. At Mapleton Square, residents can enjoy community concerts and events. New local businesses will provide plenty of amenities, like restaurants and coffee shops. And offices will even allow residents to work right at home. The Town of Whitehall is conveniently located minutes from just about everywhere you want to be! In 15 minutes or less, reach tons of options for shopping, dining, and entertainment, including Everett Theatre, Christiana Mall, and Governor’s Square Shopping Center. It’s just a short drive to the fun towns of New Castle, Odessa, Dover, and Wilmington. Aslo nearby are C&D Canal Trails, Lums Pond State Park, and plenty of boating opportunities along the Delaware River. Plus, take a 30 minute drive to the Grand Opera House, Playhouse Theatre, the Delaware Art Museum, Brandywine Creek State Park, the University of Delaware, and more.